Been playing around 35 years on and off. Worked professionally in my early '20s after graduating from Musician's Institute (MI) in London but unfortunately ended up in software development not long after in order to make a decent living. Still there. But drums (along with flying gliders) has always been and always will be my primary interest. I'm no longer an active gigging drummer, partly for recent health reasons but mainly because I can't find a band I want to be in, so Wikiloops is my primary musical outlet. I'm always striving to improve my playing and learn as much as I can. You're never too old or too experienced to learn new things from other musicians. 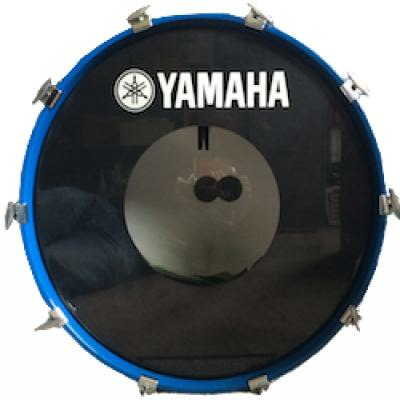 - 8-Piece Yamaha 9000 (Recording Custom) in rare Cobalt Blue. Sizes are: 22x16, 18x16, 16x16, 14x12, 13x11, 12x10, 10x10, 8x8. Rarely use more than a five-piece configuration (due to shortage of mics if nothing else!). 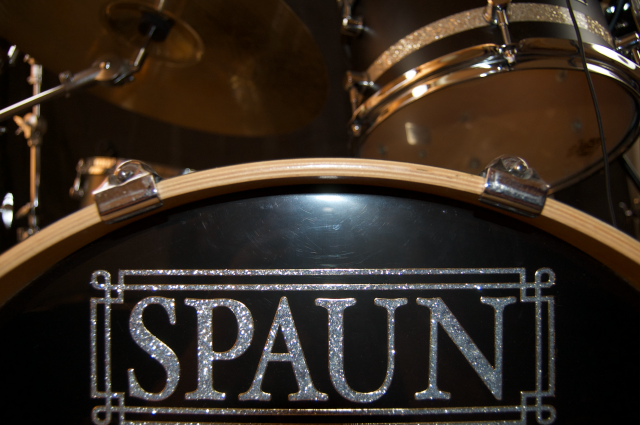 - Spaun four-piece all-maple kit. Sizes are: 22x18, 16x14, 12x8.